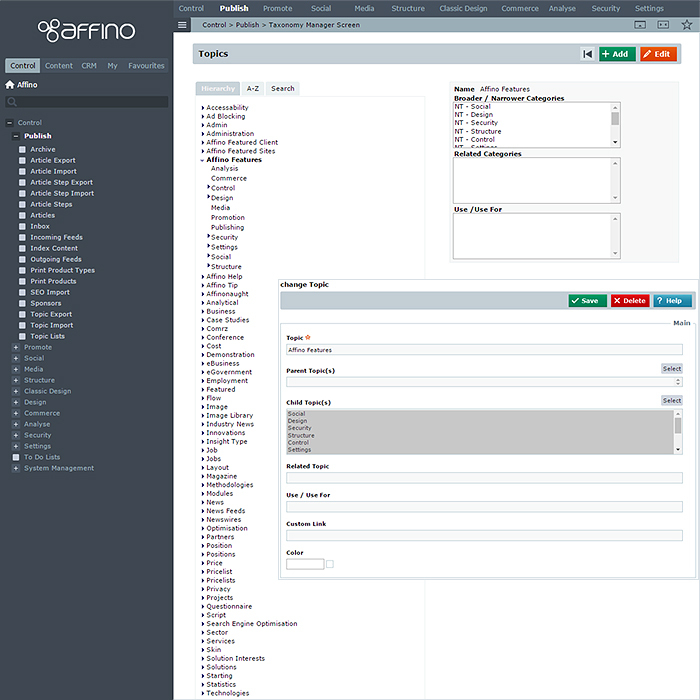 Affino’s Taxonomy and Topic Manager is an essential tool for organising the content on your website. You start by arranging a hierarchy of key terms and phrases which wholly correspond with the context of your content, the structure of your site, and your desired audience segmentation in the CRM. Taxonomy Topics are used variously across the system as navigation filters, related content connectors and agents of targeting and personalisation. For when a user registers they can be asked about their interest preferences - these same topics map onto the content. 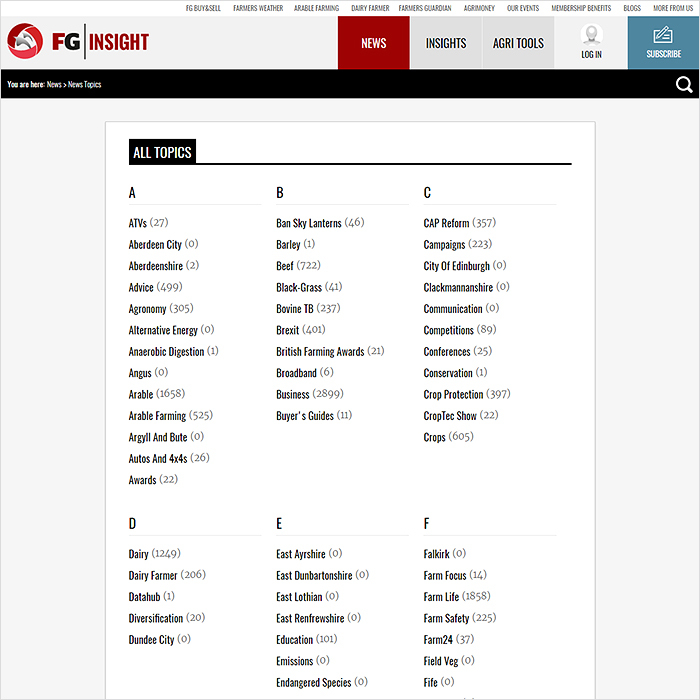 Affino Banner Campaigns and Creatives can be targeted with Topics - meaning a category, channel or article selection can display different ads to the user. The ads can either be targeted on the basis of the Content and Navigation Topics, or one the logged-in User’s preferences. A secondary use for Topics is in auto-related content, where best match related content is displayed. This can be extended further to entire Topic Channels with all the page content auto-filtered around a specific theme (Topic). There are various Taxonomy Management systems out there in the world, in fact most higher level CMS systems feature some sort of Topic and Taxonomy Management. What they don't have though is the 'Pervasive' part, meaning that for your typical CMS you can only assign Topics to basic content. For Affino Topics are used throughout the system - connecting Commercial with Social and Sales and Marketing Automation. Whether from a structural, functional, content or user -basis the same interconnecting Affino Topics and hierarchies are present at all points. As with other parts of Affino this hugely simplifies the management of your digital enterprise and allows you to streamline operations significantly. You don't have to worry about de-duping or sanitising different components, as Affino is all centralised through the same single database and Core-Connected CRM. There are four sites we believe are exemplary ambassadors of how Topics should be applied. 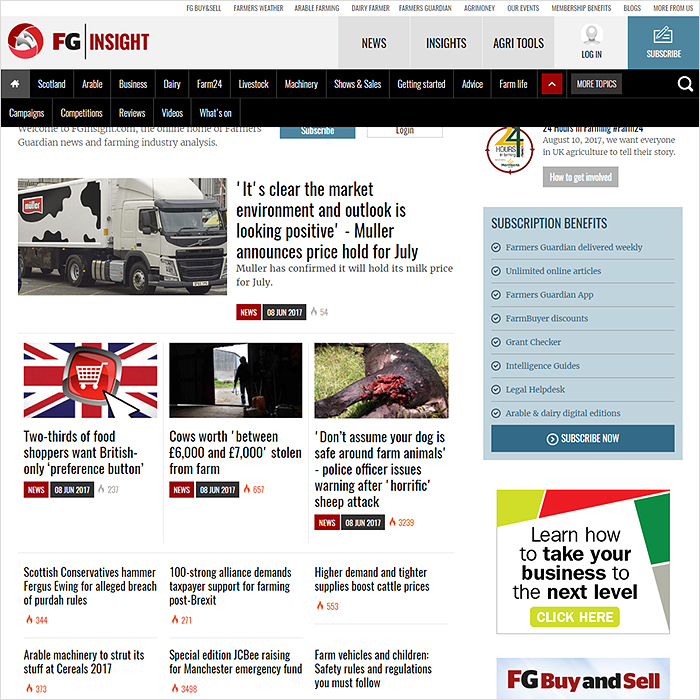 We have featured FG Insight a couple of times above, but Drewry is equally impressive - particularly how it creates related topic hobs around Enterprise + Expert + Evidence. Procurement Leaders has interest targeting at the heart of its social and community areas.